If you’re looking for a CDL/DOT Physical Exam, or School Bus Physical, this is the right place. Dr. States is medical examiner that is dedicated to helping you! 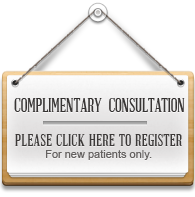 We offer same day appointments and our exam cost is $75. Average time in and out is 30 minutes. For CDL/DOT physical exam, a Certified Medical Examiner (CME) is now required for testing. Dr. States is a certified medical examiner. His license number is 6351529748. If we determine you are physically qualified we will furnish a Medical Examiner’s Certificate, copy of your results, as well as a complete medical examination report. The exam consists of tests of the mouth, throat, heart, lungs, abdomen, vascular system, urinary system, extremities, spine, ears, and eyes. 2. General Information: You will fill out your name, birth date, age, and gender. We will also need your address, telephone, driver license number and state of issue. 3. Health History: you will answer a yes or no to several questions ranging from current medications that you are taking, previous surgeries and any current health symptoms. • HEARING: You must perceive a forced whisper voice at 5 feet or more with or without hearing aid in at least one ear. Otherwise, you must undergo a formal hearing test with an audiometer and pass. • BLOOD PRESSURE: Your blood pressure must be less than or equal to 140/90 to be qualified as a driver. If your blood pressure is more than 140/90 but less than 180/110, you may qualify for a shorter Medical Examination Certificate, until able to pass the 140/90 mark. • URANALYSIS: Make sure to drink plenty of water prior to your exam. Your urine will be evaluated for specific gravity, sugar, blood and protein. Starting May 21, 2014 all physicians have to be certified, and If your doctor is not, your test will be voided. Dr. States is a Certified Medical Examiner through the National Registry of Certified Medical Examiners (NRCME), Federal Motor Carrier Safety Administration (FMCSA), and the Department of Transportation (DOT). 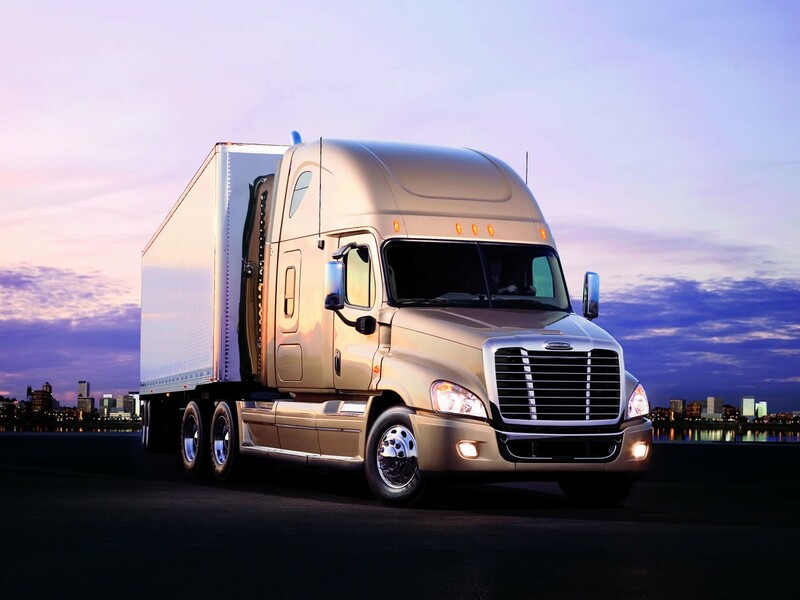 Call to schedule your CDL/DOT exam today.